The Yankees have agreed to trade minor league prospect Manny Banuelos for relief pitchers David Carpenter and Chasen Shreve. On first glance I believe this is a pretty solid trade on the part of the Yankees. Banuelos was once regarded as a star caliber prospect before he had to undergo the dreaded Tommy John injury and missed all of 2013 with the injury. Banuelos is only 24 though he was rocked in AA this year posting a 4.59 ERA in 16 starts before settling down to a 3.60 ERA in 4 stars for AAA Scranton/Wilkes-Barre. 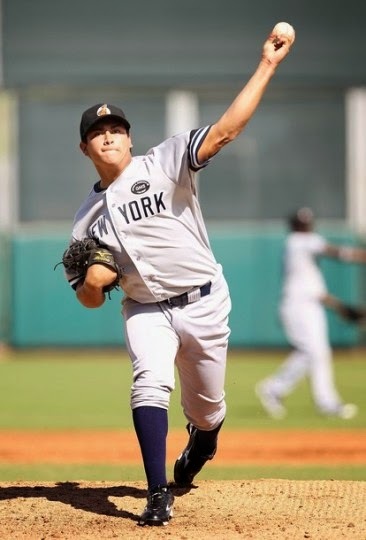 Banuelos had control issues even before the surgery and while he finished strong in Triple-A I don’t think the Yankees are making a mistake by trading away the lefty. Between the injury and control issues there are just too many variables that prevent him from turning into a star. We’ll see. 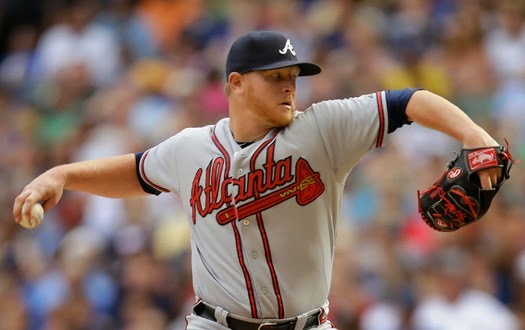 David Carpenter was incredible in 2013 posting a 1.78 ERA and ERA+ of 211 in 65.2 IP. Who was his catcher that year? None other than Brian McCann. In 2014 his ERA took a bit of a step back rising to 3.54, but his FIP was a 2.94 which is still outstanding. The best part is he is 29 and is under contract until 2018. That’s great. It appears the Yankees are going to have one hell of a bullpen for the next three years with a three headed monster of Carpenter-Miller-Betances. 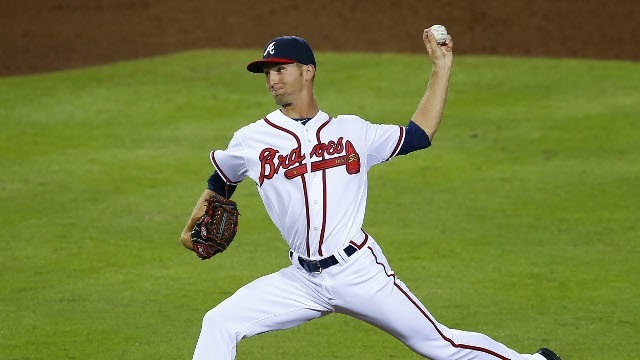 Chasen Shreve is a solid left handed reliever that posted a 2.67 ERA in 64.0 IP between AA-AAA this year, most of which coming Double-A. 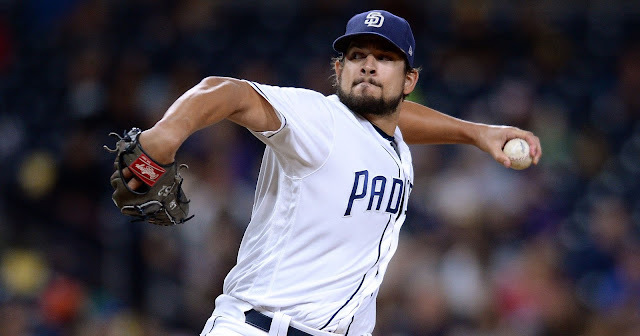 He also saw some time in the big leagues this year and though he only pitched 12.1 innings he struck out 15 batters and only gave up one earned run. Shreve could be a solid left handed compliment to flamethrowing Andrew Miller and gives the Yankees bullpen options between himself and Jacob Lindgren. 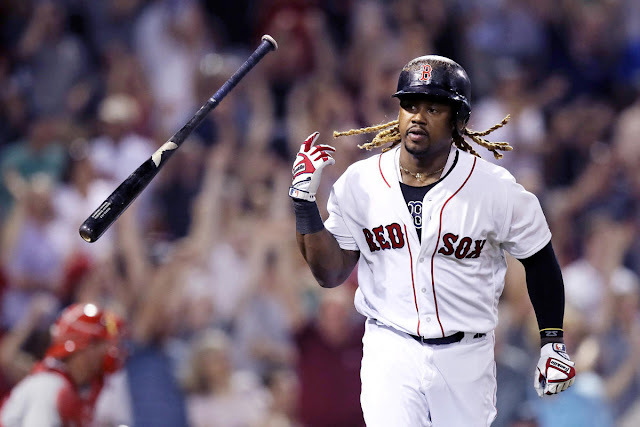 Perhaps one becomes trade bait in a deal for a starter. Either way Shreve is a solid pick up alongside Carpenter and if nothing else, he has a pretty cool name. I think the Yankees made a great, great trade here. 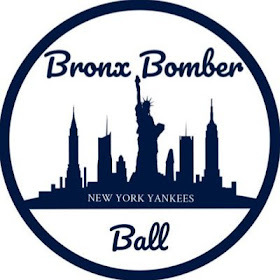 It appears the Yankees have added their final pieces for an already strong bullpen this year. With this pick up I will go so far as to say that right now, on paper, they have the best bullpen in the game. I do wish the Yankees would have gotten a starter in the deal though my guess is they will (have to) address that area by the end of the offseason. Perhaps Shreve or Lindgren become valuable trade pieces for a solid starter as mentioned earlier. It will be interesting to see. In summation the Yankees sell a high risk/reward arm for two young, consistent, and controllable relievers that should help solidify and already outstanding bullpen which will certainly help an otherwise shaky team going into this year.